Since this chapter is coming to a close, I thought it had been long enough for a new popularity poll drawing! Basically you vote for your favorite character and the top 5 most popular ones will get a special illustration from yours truly. Just a reminder that I'll be at the Small Press Expo this weekend! Table I4. 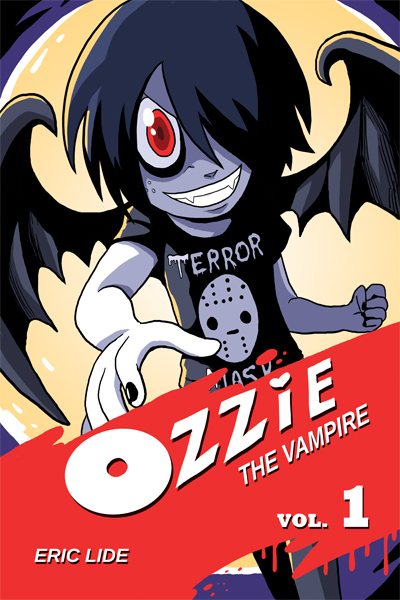 I'll have copies of Ozzie the Vampire Volume 1 and a brand new minicomic called Pickle Jar. If you can't make it to the show information on how to grab these books online will be coming soon!